Every day, GMM is accepting deliveries of critical supplies at our secure facilities and terminals so that retail, assisted living institutions and hospitals remain well stocked and able to serve their customers and patients. We use barcode proof-of-delivery (POD) scanning/signature capture and provide our customers with the ability to track all shipments real time. Our buildings allow inside sort, staging and loading. Our facilities are also equipped with CCTV cameras, alarm systems, and proxy card access to control access. Our employee drivers receive extensive training in handling lab specimens. 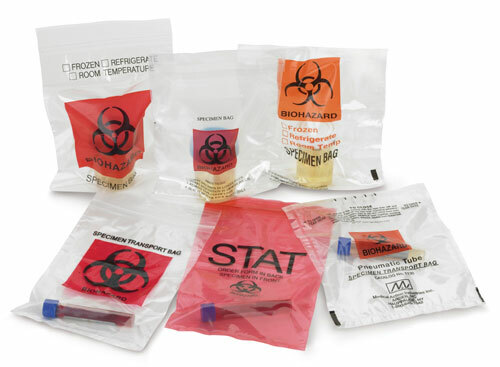 We cover blood borne pathogen training, dangerous goods training, HIPPA training, and carry spill kits in their vehicles. Our driver’s use several different coolers to transport temperature sensitive products. Working with GMM can be good for the health of your logistics and transportation operations. Whether it’s temperature-sensitive specimens, highly regulated controlled substances or generic medications, we have the expertise to ensure integrity and safety. We offer regular routed courier service and STAT service as well.